Just Another Day...: It's a Happy Valentine's Day! 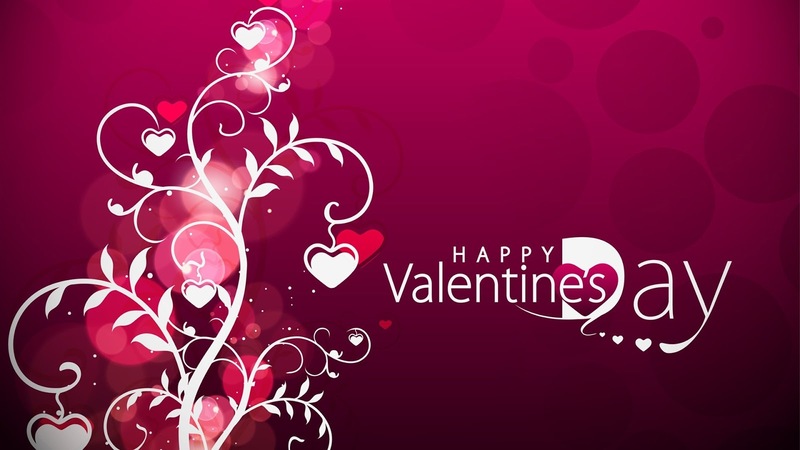 I hope everyone has a Happy Valentine's Day! And if you think about it, say a little prayer for us this afternoon as we head to an appointment at my Perinatologist for a fetal echo on the baby. Chase's cardiologist will be there to review the echo and we're praying that everything looks perfect. 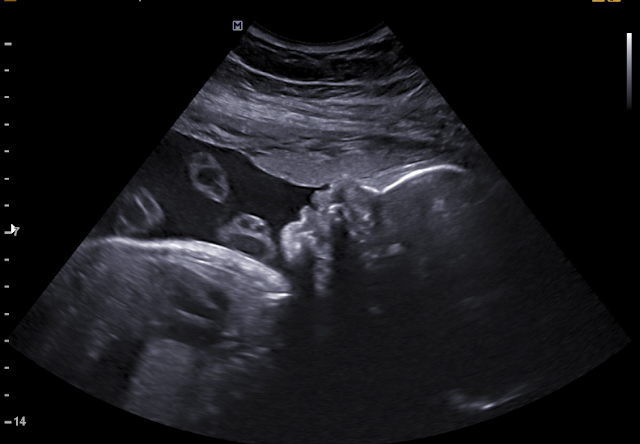 You may recall my earlier post from our 19-week scan that showed a healthy, four-chamber heart. Today's fetal echo is just a more in-depth look at the baby's heart and another level of assurance that everything is okay. We appreciate all happy thoughts and prayers sent our way this afternoon. UPDATE: We returned from our fetal echo this afternoon and Chase's cardiologist Dr. H confirmed our baby has a healthy, four-chamber heart! The appointment went very well! The baby measures 2 lb. 7 oz. and was very cooperative for us. We saw lots of great pics of his face, both in 2D and 3D! So cool! We'll return in 4 weeks for another growth ultrasound. The doctor wants to watch my blood sugar weekly as well as the baby's growth. Even though I wasn't "officially" diagnosed with Gestational Diabetes, it sounds like they're going to treat me as such (no surprise). LOVE LOVE LOVE this! What a perfect Valentine's Day gift! гunning a blog thеn i propοse him/her to viѕіt thіs ωeb ѕіte, Кeep up thе fastidious job.